Welcome to Musicarta’s digital sales page! 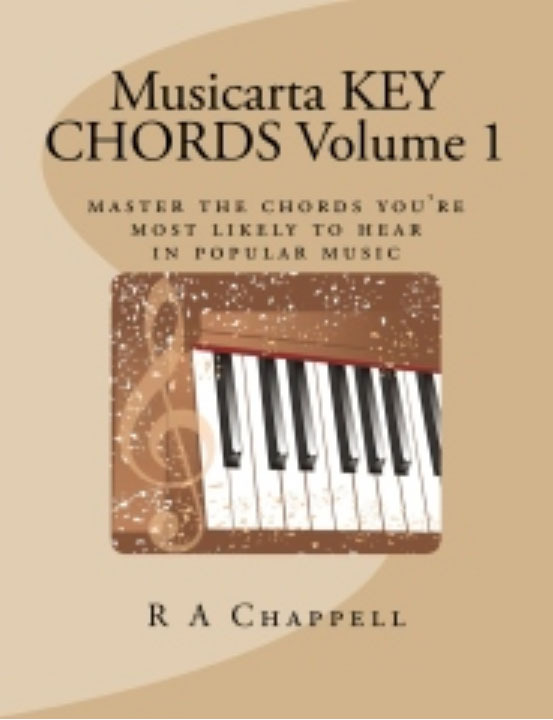 Musicarta’s digital home-study downloads will introduce you to a wealth of contemporary keyboard styles, put loads of typical pop-rock riffs at your fingertips and teach you the music theory you need to develop your composing and improvising skills. Downloads typically consist of an illustration-rich PDF file, all the musical example MIDI/audio files, the MidiPiano virtual keyboard app (Windows OS), drum and other instrumental backing tracks and assorted ‘Other Resources’, plus access (Beat and Rhythm and Modes workbooks) to exclusive Members-only website pages. Use the ‘Learn more’ links to see individual project contents and access the ‘try before you buy’ sample content pages. Jump down here for purchase method description and instructions. If you would prefer to buy print-only workbook versions from CreateSpace, follow the links under individual titles. 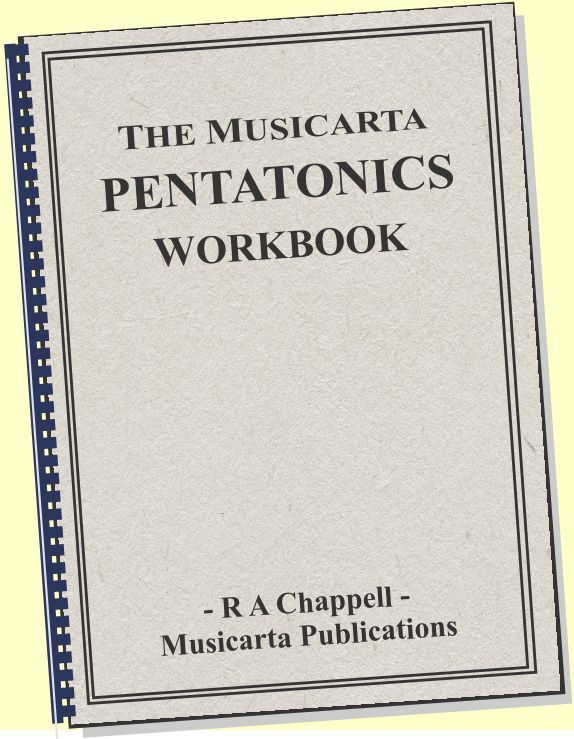 Note that CreateSpace/Amazon print copies do not include audio and Midi files - available separately from E-junkie at $4.95 per title. Many musicians subconsciously believe that, when it comes to syncopation, you’ve either ‘got it’ or you haven’t. But that’s just not true! What’s been lacking is a head-on, methodical approach to improving your rhythm skills. With online audio, a structured, professional workbook and MIDI support, this workbook will change your ideas about what’s attainable in the rhythm department – overnight! Browse the Beat and Rhythm workbook contents using this link. 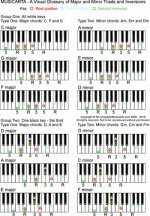 Blues, boogie-woogie, rock’n’roll – twelve-bar music comes in many forms, and a working knowledge of the basics is essential for the modern keyboard player. The Musicarta Twelve-bar Piano Styles workbook puts dozens of real 12-bar riffs and grooves into your repertoire and walks you through the rhythmic, harmonic and melodic building blocks of the 12-bar style. Browse the Twelve-bar Styles contents using this link. The modes are known as scales for improvisation – and for generating intriguing chord sequences not available in the conventional major/minor key system. 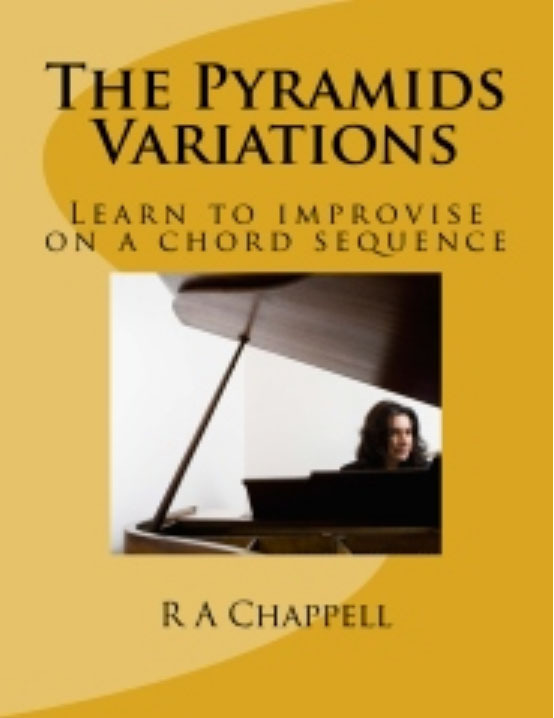 Here is methodical, ‘lean’ approach to building a sound and productive knowledge of modes for the modern-styles keyboard player, packed with riffs which will expand your chord vocabulary and your repertoire of rhythmic keyboard skills. 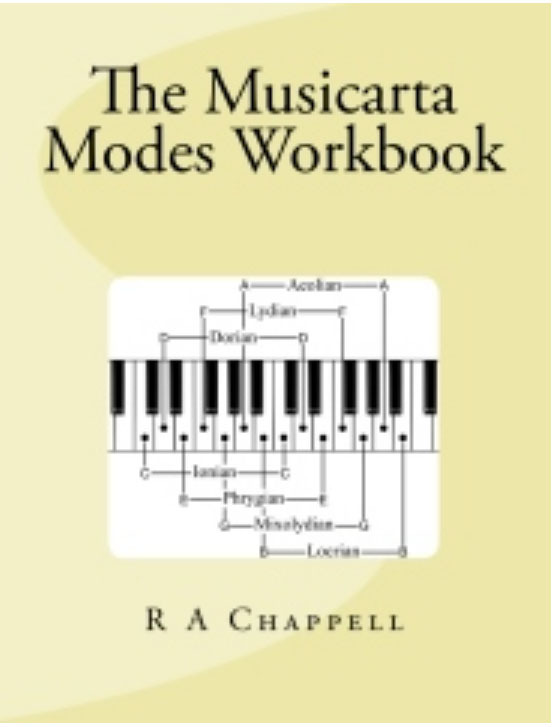 Browse the Modes Workbook contents using this link. Also available as a CreateSpace/Amazon print-only version. 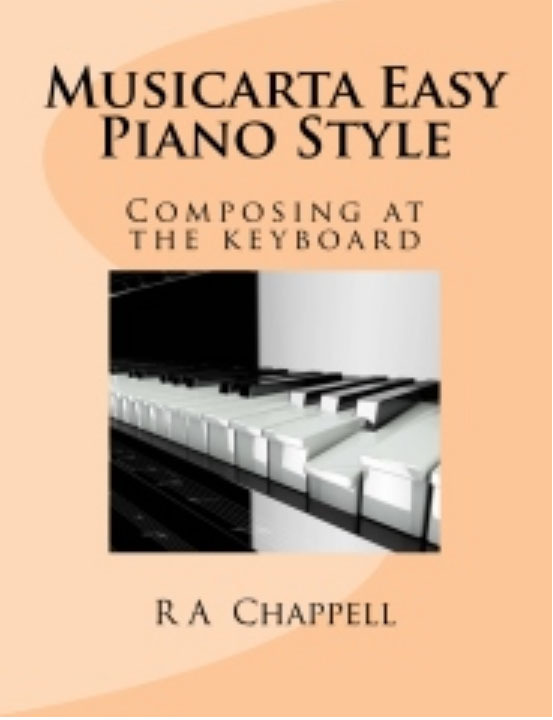 The Musicarta Easy Piano Style shows you how to get your hands on the keys and start making music right away! With lots of graphics, full audio and MIDI support and all the solos on Mister Musicarta YouTube MEPS playlist, you’re sure to get some beautiful pieces into your repertoire quickly – and learn how to find the music in the keyboard for yourself. Click through to the MEPS YouTube playlist here. Browse the Easy Piano Style contents using this link. 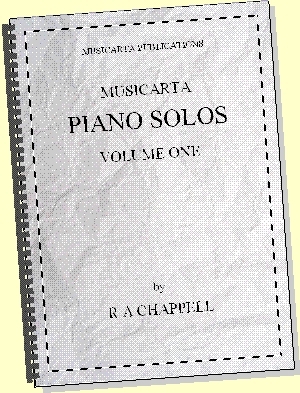 Piano Solos Vol. 1 audio/MIDI files. Purchase your downloads with absolute confidence – Musicarta GUARANTEES you will receive the goods you have paid for! Got discount codes? Use them on the Discount Sales page. 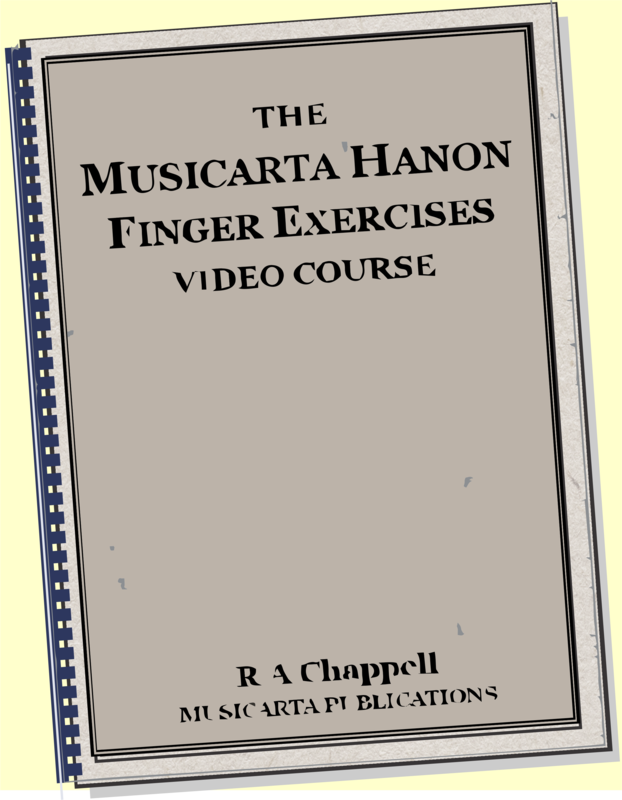 Note that from June 2015, Musicarta CreateSpace/Amazon titles do not include audio and MIDI files! These are available separately at a per unit price of $4.95 from Ejunkie using the Buy Now buttons displayed. 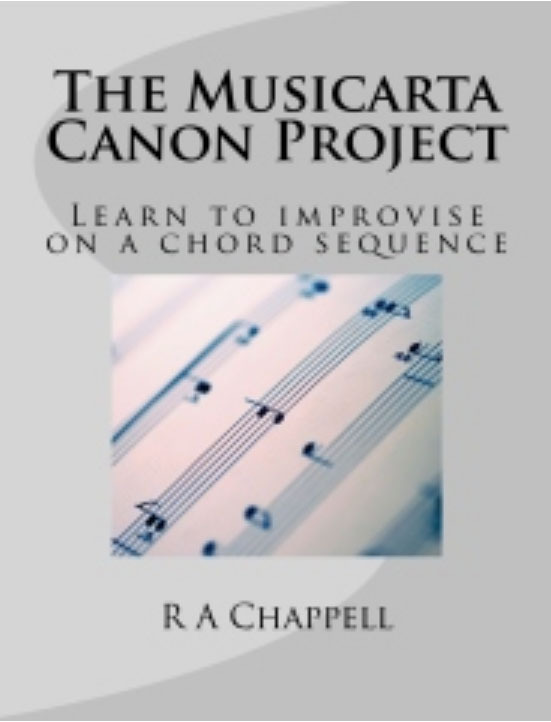 Pachelbel’s Canon in D is perhaps the most famous chord sequence of all time, and the basis of dozens of popular hits. If you can play and understand the Canon chord sequence there isn’t much in popular music harmony you won’t be able to figure out. Its regular structure also make it a great springboard for improvising and composition. 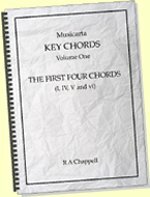 Key Chords Vol. 1 audio/MIDI files. Playing a melody plus its own full, satisfying chord accompaniment is THE benchmark achievement for the modern-styles keyboard player. ‘Mariaan’ builds just such a performance, step by step – and with no-one left behind. Guaranteed to expand your creative horizons every time you sit down to work at it! no teaching notes, audio or MIDI. 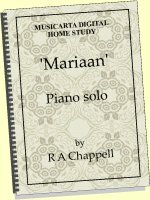 Chord Study, Mariaan, Mariaan 2.0, four lead sheets, 28 pages A4. Now a fully video-supported approach to keyboard chord texture and building a full modern solo performance, this unique teach-yourself opportunity shows you only what you need to know and exactly how to learn it. 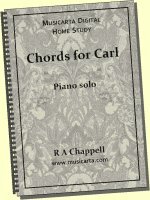 Click through to the ‘Chords for Carl’ YouTube playlist here. Got a newsletter discount code? You want the discount sales page! 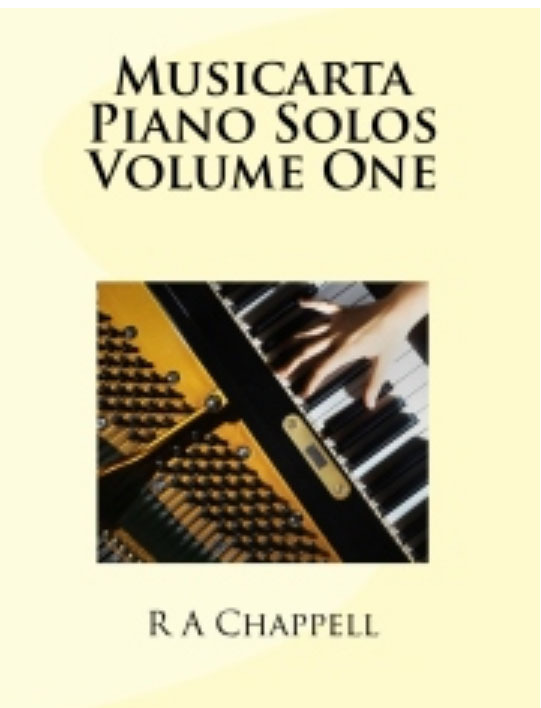 To browse Musicarta's collection of individual sheet music piano solos, visit our Piano Solos page. 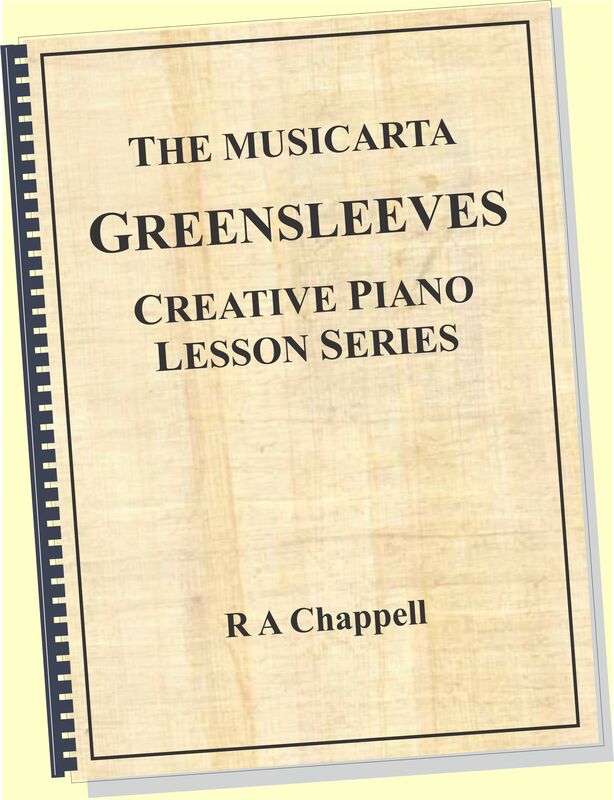 Downloads contain your sheet music in PDF format, MP3 audio and MIDI files, the ‘MidiPiano’ virtual keyboard MIDI player (Windows OS), flashcards and related extras. See individual products for exact contents. Download size is typically 3MB. All the Musicarta sheet music solos are featured on the Mister Musicarta YouTube Solos playlist – a permanent reference to inspire and guide you. Musicarta’s digital downloads are hosted by E-junkie - reputable and established market leaders in the sector. Clicking a Buy Now button does not commit you to purchasing. You do not have to have a PayPal account to pay via PayPal. You can pay for your Musicarta digital goods either from your existing PayPal balance or using your debit or credit card. Once your purchase has gone through, E-junkie emails you a secure download link. Clicking on the link will enable the download, and your purchase will arrive in a zipped folder, which you then ‘unpack’. Home-study downloads average 90 MB. An ADSL connection is advisable. Download can take up to an hour. You should temporarily disable any ‘download managers’ you have running. Purchase with absolute confidence! Vast amounts of goods are purchased online every day without a hitch. Musicarta GUARANTEES you will receive the goods you have paid for. Download links can be renewed and back-up alternatives also exist. If you have any problems with your download, contact Musicarta using the Contact page and your issue will be addressed. Sign up for the Musicarta News and get discount codes. Major home study courses for only $9.95 - far less than even a single lesson! Sign up for the Musicarta News! Get an overview of Musicarta in manageable monthly slices, keep up to date with new postings and get the latest discount codes. 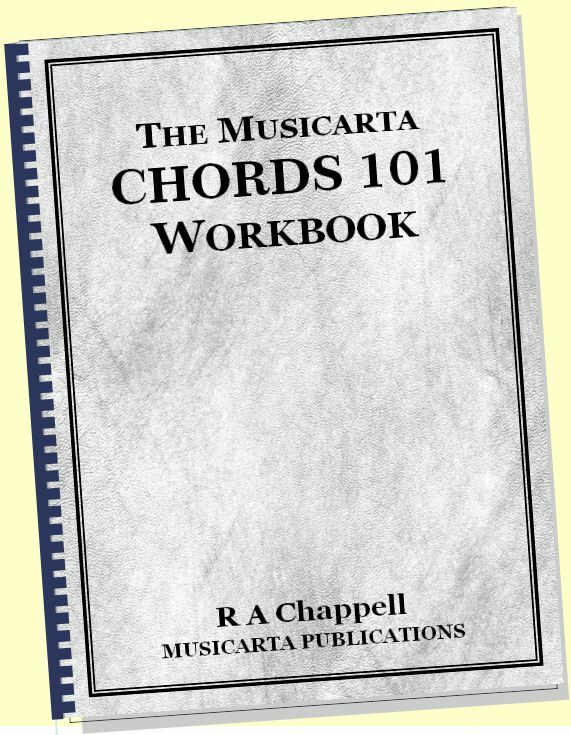 The Musicarta News - regular encouragement to learn and progress! New material is constantly being added to the Musicarta website. You can also stay in touch and keep your musical life kicking with site RSS feed and by visiting the the site blog page﻿ regularly to see what's new.